If you find that you can’t access certain sites or content while living or traveling in the Philippines, a VPN connection delivers a solution. VPN connections provide safe and secure Internet connectivity, and they also offer access to sites and content that may be blocked or restricted in the Philippines or other countries. 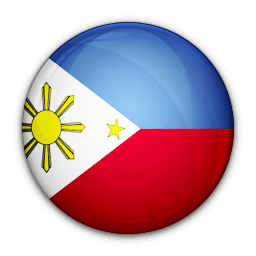 Le VPN is the best Philippines VPN provider, delivering the safe and secure access that you demand via an inexpensive and all-inclusive subscription plan. Once you subscribe, add Le VPN to your device. You’ll find that it is compatible with nearly all devices and operating systems, including Mac, Windows, Linux, iPhones, iPads, Androids and more. Whenever you discover that content is blocked or restricted, log in to your account and choose the right country, protocol and port. Le VPN offers more than 800 servers in 114 countries to ensure that you always have a good option for your current location. In the Philippines or anywhere else in the world, you’ll find that your all-inclusive subscription from Le VPN delivers around-the-clock access to the sites and content that you want to visit. The Philippines is one of the many countries that actively censors Internet content, applications and programs. While it’s not the harshest of censors, it does place an emphasis on peace within the country. For that reason, anything that officials decide poses a threat to peace will be blocked if you live or travel in the Philippines. It will be blocked unless you have a VPN connection. 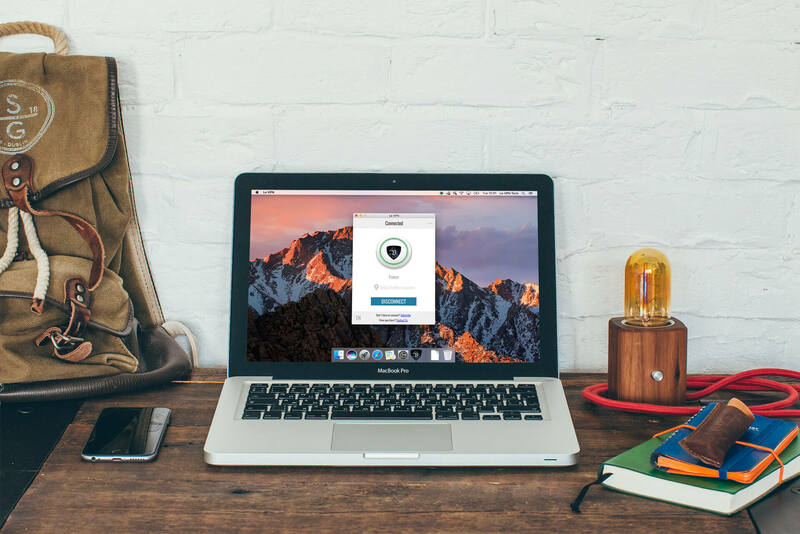 Whether you’re a resident or a visitor, a VPN connection provides unfettered access to the sites that you want to visit and the content you want to consume. The VPN connection delivers a proxy IP address that makes it appear as though you’re connecting from somewhere else in the world. A VPN connection also provides safe browsing and viewing. You and your information will be safe, secure and anonymous while you pay bills, shop online or simply watch Netflix or the news. VPN-aided Netflix access is a big benefit for both residents and visitors. As of late 2015, Netflix has not expanded into the Philippines. But with a VPN connection, users can access Netflix and a variety of other applications that users around the world enjoy. A VPN connection is portable, too. Perhaps you live in the Philippines but you’re traveling around the world. A VPN connection can deliver access to sites and programs that are only available in your home country, as well as other media from around the world. Most VPN services have servers around the world, so you just connect through the one located where the content you want can be accessed. Subscribe today and get a secure VPN connection in the Philippines.